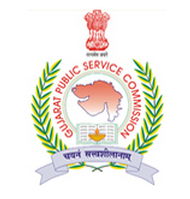 Gujarat Public Service Commission (GPSC) has published Important Notice (Latest updated exam schedule) for Candidates appearing for Advt. No. 38, 42, 46 and 49/2017-18. Check below for more details.